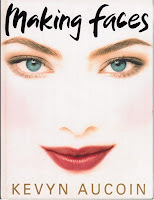 Holiday Gift Guide: Books for the Stylish Woman | Fashion. Style. Beauty. | Life is short. Live well. How-to Style Guides: I have three in this category that I think are always excellent gifts. I recommend Nina Garcia’s The Style Strategy: A Less-Is-More Approach to Staying Chic and Shopping Smart (It Books, 2009) for her style aesthetic and personal anecdotes. 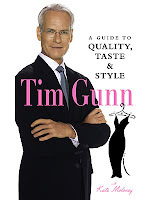 I personally believe that Tim Gunn: A Guide to Quality, Taste and Style (Abrams Image, 2007) is a must-have that every woman should have in her library both for practical advice and Gunn’s frank and tender manner when imparting wardrobe advice. 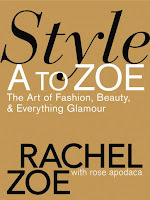 Lastly, Rachel Zoe’s Style A-to-Zoe: The Art of Fashion, Beauty and Everything Glamour (Grand Central Publishing, 2008) is a great look at the stylist’s fabulous taste and inspires you to create your own looks from her ideas. Inspirational Photo/Style Books: There are two you must own right this minute. 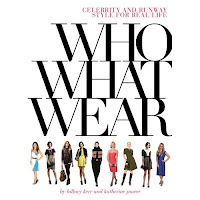 Get WhoWhatWear: Celebrity And Runway Style for Real Life (Abrams Image, 2009), which is a collection of advice and photos from the ladies who run this genius style site, Hillary Kerr and Katherine Power; and The Sartorialist (Penguin, 2009), which is a collection of blogger/photographer Scott Schuman’s street chic-inspired photography. Both inspire and inform on levels I can’t begin to describe. 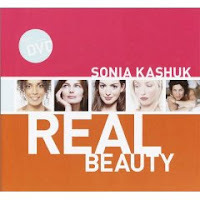 Beauty Books: There are thousands of books out there on how to get your best face but I recommend Sonia Kashuk’s Real Beauty (Clarkson Potter, 2003)- and having met her, I can tell you that this book is what it would be like to speak with her – genius at work; either of legendary makeup artist Kevyn Aucoin’s books, Making Faces and Face Forward (Little, Brown and Company, 1999 and 2001, respectively) and Bobbi Brown’s Makeup Manual: For Anyone Beginner to Pro (Springboard Press, 2008). 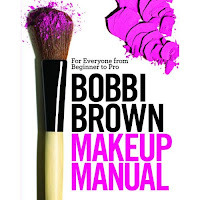 Any of these books will provide expert guidance and instruction you can follow quite easily to look your best. 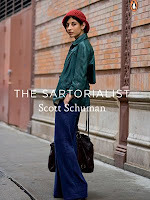 These books will delight the stylish, the stylishly interested and the style challenged alike. Although, trust me, if the latter truly has no interest in dressing well, throwing the book at them (literally, not figuratively) will make no difference. Bestow these books on someone who will love and cherish them.